Your wedding is a unique reflection of you. That’s why I love getting to know you personally — so I can tell your story beautifully. 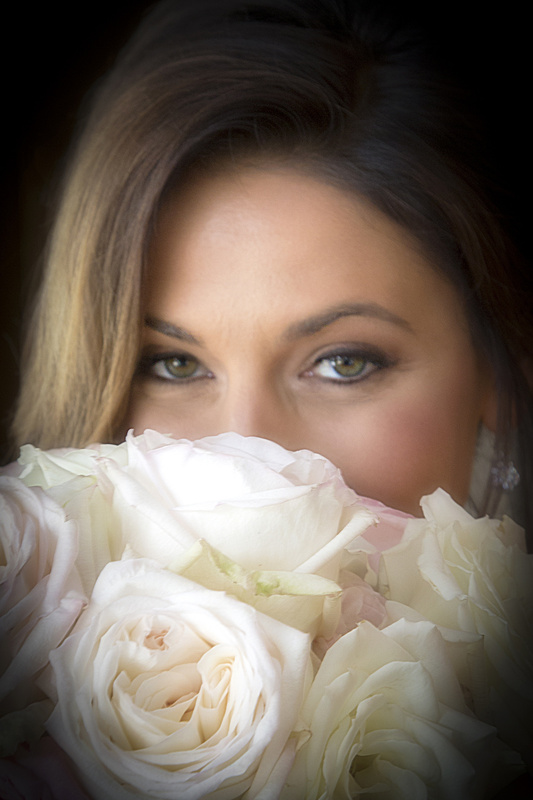 Sharing all your wedding dreams and details helps me create authentic, meaningful images that reflect the true you. Your unguarded moments. Your natural emotions. All the cherished images of your very special day. My shooting style is quietly unobtrusive. And my images naturally reveal the expressions of love and commitment that you both share. This is my passion. The heart of what I do. And it shines through in every image. Your wedding day will be filled with extraordinary moments — intimate, surprising and joyous. Those fleeting moments, captured creatively, are the timeless visual heirlooms that will instantly bring you back to the essence of your wedding day.